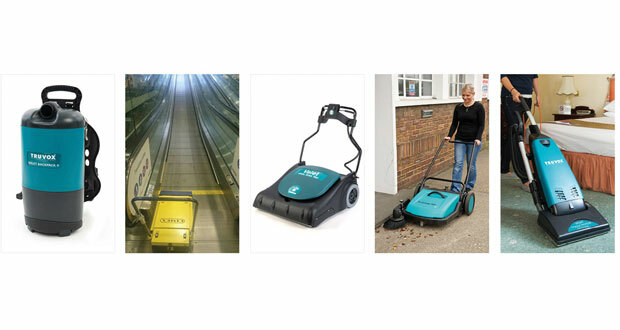 Facility managers and cleaning contractors today are blessed (though they may feel burdened) with a vast selection of vacuum cleaners and sweepers. 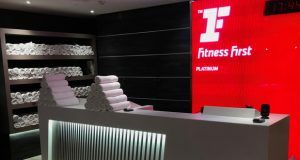 But comparing the features and prices of the different brands before making that final decision is not the hardest, and not necessarily the most important part of the equipment selection process. Yet buyers struggle to look beyond like-for-like replacements and can be distracted from focusing first of all on their cleaning needs, and then on the most cost-efficient solutions available. By far the biggest share of the cleaning budget goes to wages, so choosing the machines that will maximise productivity is essential. 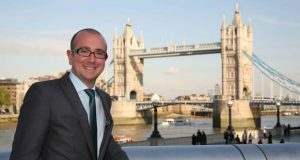 Capital and running costs are also part of the equation, of course, but the undue weight they are often given can tilt the decision towards the wrong option. The first trap awaiting the budget-conscious manager is minimising that initial outlay. But the purchase is an investment, not an expense. Under-specification of a sweeper or vacuum – whether it’s power, capacity or cleaning width – will waste operatives’ time and thus, cleaning budget. Matching the machine to cleaning needs starts with the floor space and patterns of use. Measure up both carpeted areas and other flooring that can be vacuumed or swept. The existing cleaning regime, assuming standards are being met, provides a base for estimating frequency and hours, though these may reduce with the right mix of equipment. When it comes to carpets, a typical annual cleaning and maintenance plan will specify daily vacuuming, interim maintenance cleaning every week or fortnight, and deep restorative cleaning, probably quarterly. The aim is to preserve the appearance of carpets and of upholstery, and prolong their life ensuring a decent return on that investment. There are also other site factors to consider. For example, where carpet pile depth varies, a vacuum that automatically adjusts the brush head will save operatives the time and the effort needed to make adjustments manually. The ability to work at a range of different speeds could also be a good option. As a general rule, a low speed is better for thick carpets, while a higher speed is more effective on shallower carpets and bare floors. Are some areas hard to reach? What kind of fixtures, fittings and furniture need to be cleaned under or around? Specify compact and light versions of vacuums like the Truvox International Valet Tub Vac, which are designed for cleaning in confined spaces – from food service areas to beneath desks. But remember, both upright and cylinder designs have their advantages. And don’t be misled by preconceptions – for example, that upright vacuums are less manoeuvrable. The Valet Single Motor Upright can be used in three different positions: upright when the operative is using the accessories, in the standard working position when vacuuming conventionally, and at a low angle to clean under furniture such as beds. On-board accessories and tools can tackle ceilings or curtains, as well as upholstery and seating. Many upright models also have the ability to clean right up to the edge of a carpet, without the need to employ crevice tools. This versatility – plus the power of a 1200 watt motor and 30cm wide cleaning path of the self-adjusting brush head makes the Valet Single Motor Upright, a highly efficient workhorse for most vacuuming tasks and situations. Another common trap for buyers is our instinctive preference for the familiar – the ‘tried and tested’ approach that may nonetheless fall far short of the optimal. A telling illustration of this was the high-rise office block in London’s Docklands where the cleaning team had long been using multiple tub vacs. Manoeuvrable and comparatively low-cost, they were worked for six hours each night. Such intensity takes its toll on the serviceable life and maintenance costs of equipment not designed for such use. A major advantage of an upright vacuum is the option of a wider cleaning path. For expanses of carpet, investing in a larger machine can boost productivity as one machine does the work of three or four tub vacs. The Valet Wide Area Vac has a cleaning path of 70cm, more than double the typical upright or tub vacuum, and the cleaning power to match. 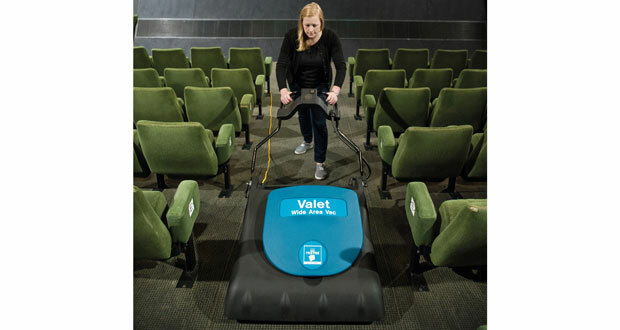 With highly efficient twin 1000 watt motors, the Valet Wide Area Vac’s brush operates at 1800rpm to loosen dirt deep down in the pile and revive the appearance of the carpet. When the team made the switch in this case, operatives relieved from vacuuming duties were able to undertake progressive deep cleaning each night instead. This avoided daytime disruption or the need for a weekend devoted to encapsulation and drying. That would have cost £8,000, which explains why this important task had been put off for some years. But where accessibility is limited – for example, between rows of seats in a theatre, hotel bedrooms, or on staircases – a compact tub vacuum or a backpack model may be required. Backpack variants come into their own on stairs and between seating. Again the right choice of equipment not only saves cleaning time and improves cleaning standards, there are also benefits for the operative. Backpack vacuums lighten the load on the arms and shoulders, avoiding the need for squatting and bending, and making it easy to reach high and low areas. Improvements to the Truvox Valet Backpack II make it even more ergonomic with an easy-to-change cable and repositioned switch at the hip. In industrial and commercial situations, the nature of the debris may dictate the choice of a wet/dry vacuum. 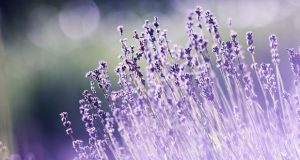 It could be swarf fragments on a factory floor, spillages in supermarkets, or a variety of debris on a building project. But they are also highly useful in conjunction with scrubbing machines and as emergency response to flooding. The Truvox Valet Aqua Range is available in both heavy-duty and industrial versions to cater for every application. Alternatively, the type of debris and location may require a sweeper. Here again, the array of models can confuse users. 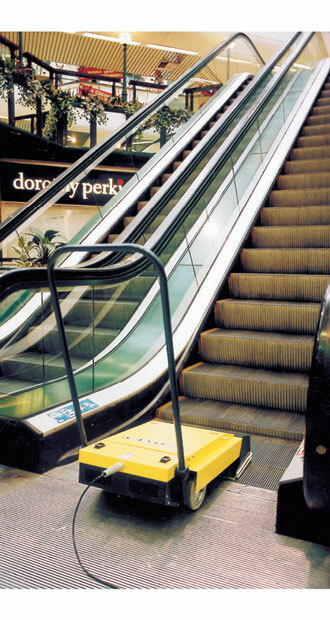 We are aware of situations where cleaning teams have put off the job of cleaning escalators and travelators, for example, due to the risk that liquid cleaning solutions pose to their live electrical circuits. Dedicated sweepers are available for these applications but they can be costly. Yet there are economical and efficient alternatives. One option is to integrate vacuuming and dry scrubbing in a simple, easy-to-use unit. The concept behind the low-cost X46 developed by Truvox International is to simplify cleaning travelators and escalator treads. The unit sits on the comb at the bottom of an escalator or the start of a travellator, so that they are moving away from the machine. The operator has simply to re-position the unit so the full width is cleaned. Where cleaning is undertaken daily, one or two rotations will be sufficient. While the use of under-specified cleaning machines is probably more common, there are other situations where over-engineering occurs. For instance, small warehouses, offices with external courtyards, and parking lots need to be kept clear of leaves, cigarette ends and litter. The cost of a powered sweeper probably won’t be justified and a power supply may be inaccessible. A manual sweeper, such as the TruSweep 460 is an easy, highly productive and affordable way of picking up most debris. The challenge when procuring cleaning equipment does not always come down to a painstaking comparison of specifications and technical data. But it should always start with sweeping away preconceptions and focusing on cleaning needs and the best way to meet them.